RainWallpaper is a powerful customizable live wallpaper engine that allows you to easily create wallpapers containing videos, web pages, clocks, weather, text, images, etc. via the built-in WYSIWYG visual designer with minimal CPU and RAM usage. You are only limited by your imagination and creativity. Mixed (15) - 40% of the 15 user reviews in the last 30 days are positive. Mixed (38) - 50% of the 38 user reviews for this software are positive. Get involved with this software as it develops. Approximately how long will this software be in Early Access? Will this software be priced differently during and after Early Access? 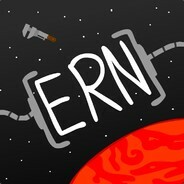 “The community will help shaping RainWallpaper through the Steam Forums and built-in feedback methods in the application. The future of RainWallpaper will add more meters/measures for live theme. Fixed the issue when mouse drag on desktop will draw two frame. Just complaining in the review and then giving the bad review can not solve any problems, thanks for you help. Build-in WYSIWYG visual designer makes it easy to create wallpapers with videos, web pages, clocks, weather etc. 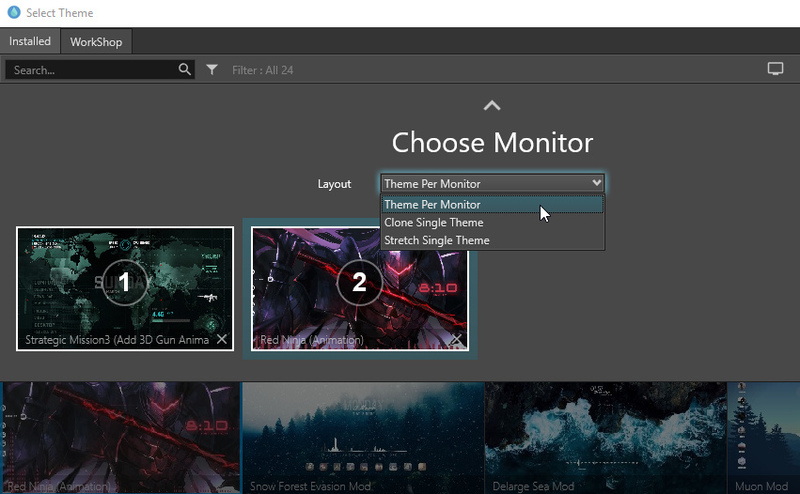 Build-in Steam Workshop makes it easy to download and share wallpapers with just One-Click. Clean UI, Easy to use and minimum CPU and RAM usage. Wallpapers will pause while playing games or running full screen application. Bring life to your desktop with realtime graphics, videos, applications or websites. Personalize your wallpaper or create your own wallpapers using the built-in Wallpaper Designer. Interactive wallpapers that can be controlled with your mouse and with click-on cool effects. Support for all aspect ratios and native resolutions including 16:9, 21:9, 16:10, 4:3 etc. Animate new live wallpapers from live themes or import HTML or video files for the wallpaper. Supported video formats: mp4, avi, mov, wmv. Q: Why can not display desktop icons?